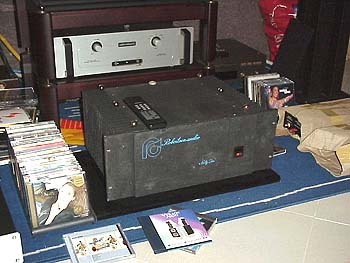 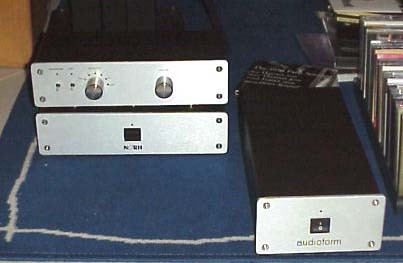 Norh ACA preamp and 1 of the Audioform Amp5 Monoblocks. 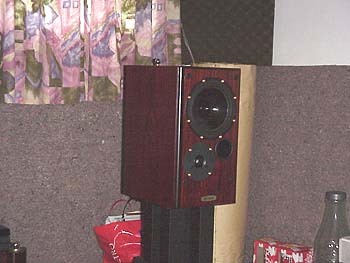 Meridian 506.20 built in the classic Meridian style, simple yet elegant. 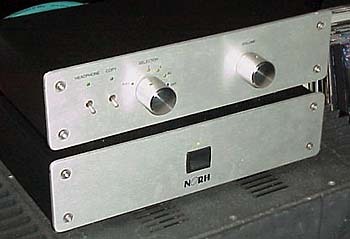 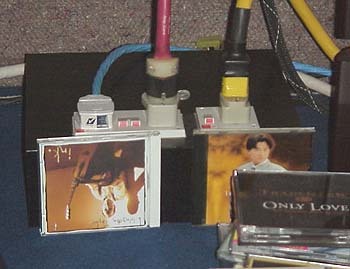 A closeup of the Norh ACA preamp. 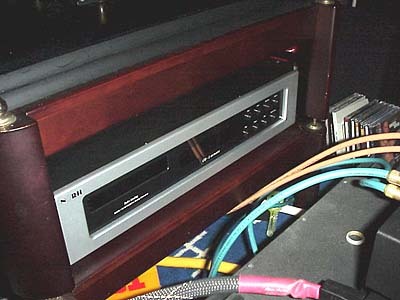 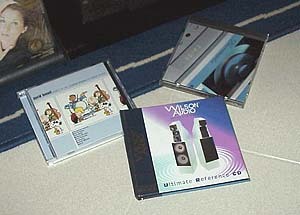 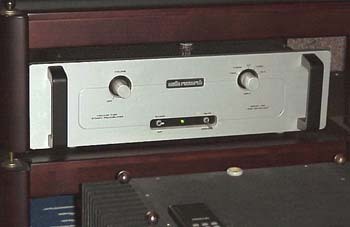 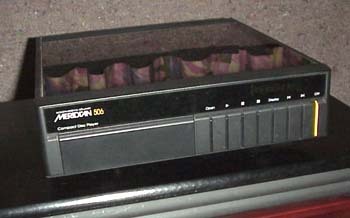 The top houses the pre-amp circuitry while the bottom houses the power supply.